Jewellery should not be worn in the shower, when swimming or when doing house work…good excuse for not doing it!!! Put your jewellery on a few minutes after spraying perfume or hairspray. Always remember, jewellery should be the last thing you put on and the first thing you take off!! Unfortunately Sterling Silver can tarnish. Try to store each jewellery piece separately in a bag, pouch or acid free tissue paper. Regular cleaning and polishing will also help. Gemstones can be brought to life by careful cleaning with a soft brush and soapy water. Keep wood away from water, wipe with a dry cloth. airtight environment as pearls need moisture due to their porosity. If the environment is too dry, the nacre can crack. Remember your pearl is a living gem. Do not use any jewellery cleaner as most are generally ammonia based. Do not use ultrasonic cleaners which will damage the nacre and cause the pearl to crack. 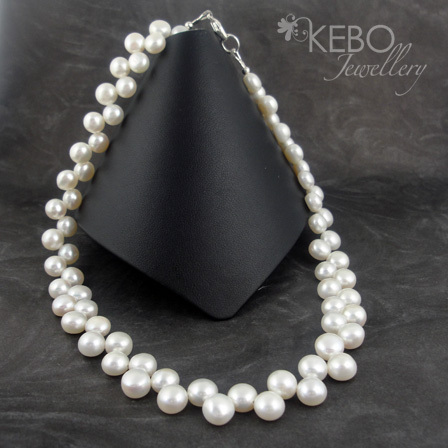 Perspiration is detrimental to pearls so avoid wearing them if you are doing strenuous work or exercise. All lampwork, furnace and Murano beads are made from glass. Although each bead has been annealed to strengthen and protect the bead, it is still glass and therefore could break if improperly handled, dropped or hit against something hard. Breakages will produce sharp edges that could cause an injury. In the event of a breakage, I would not recommend wearing the piece and it should be discarded. When wearing glass, please be sure to protect them from impacts or extreme temperature changed. 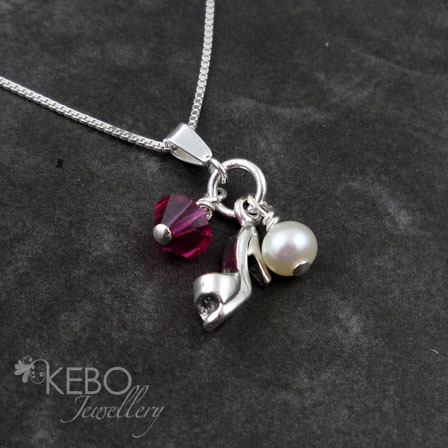 My jewellery is not intended for use on or by young children as the small components could present a choking hazard.